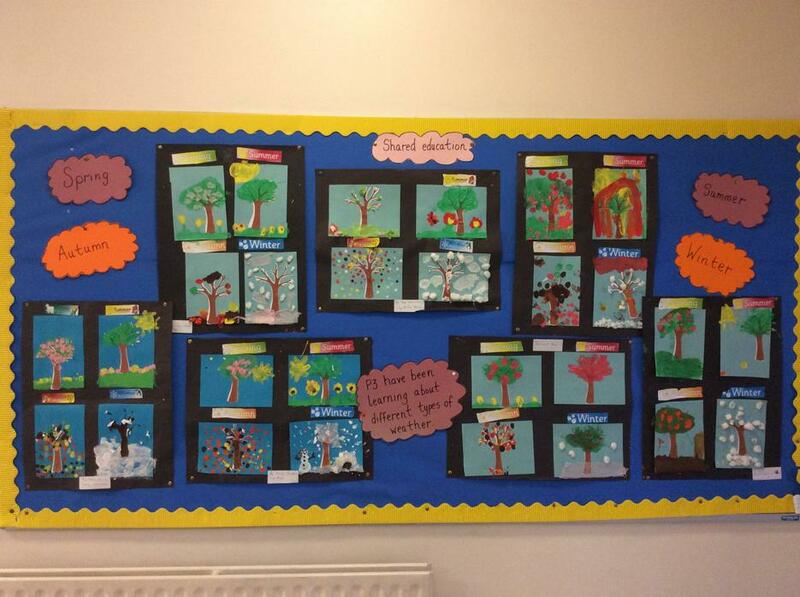 P3 have been working on the topic of weather with their friends at St Patrick's. 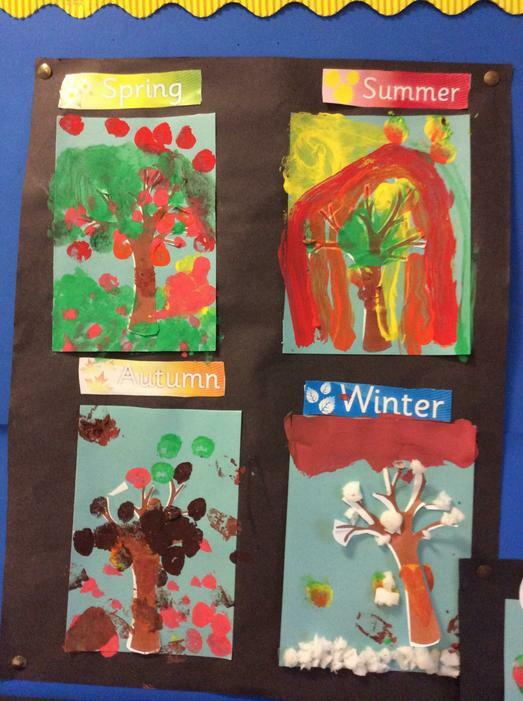 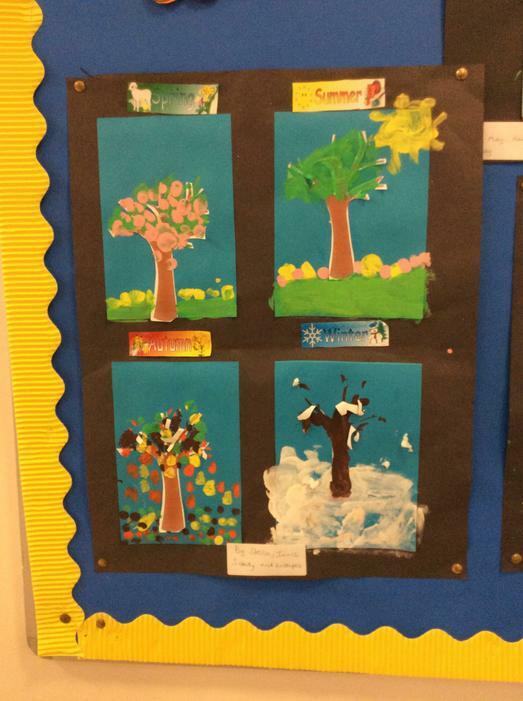 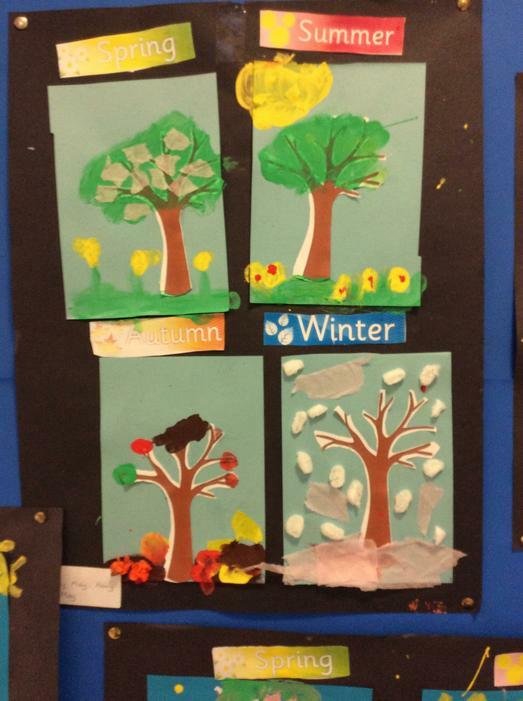 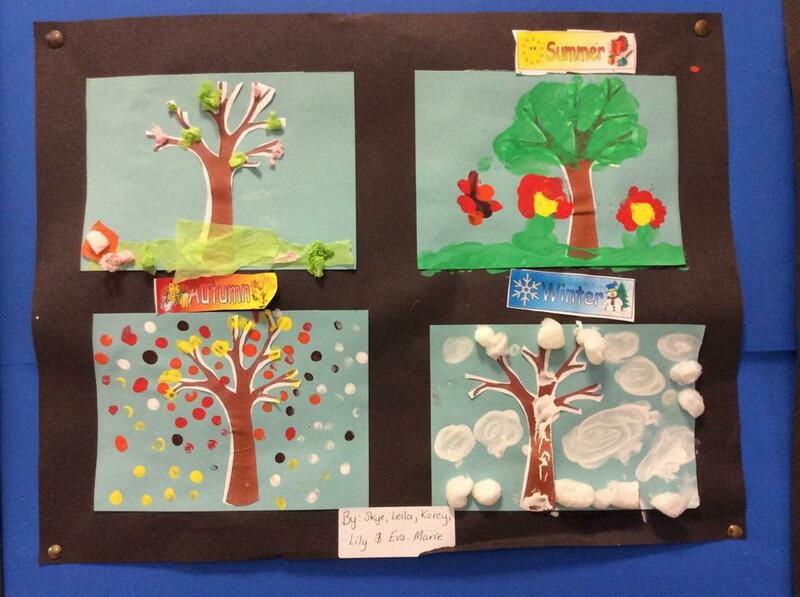 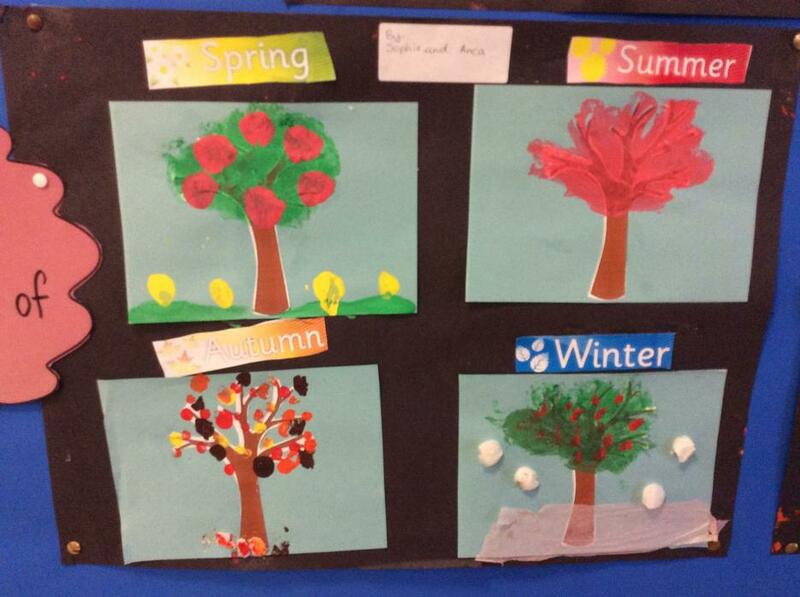 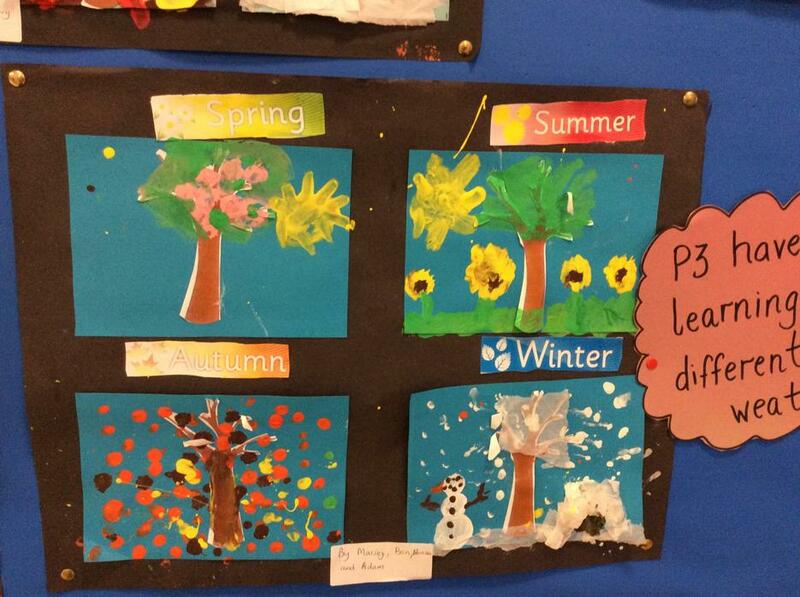 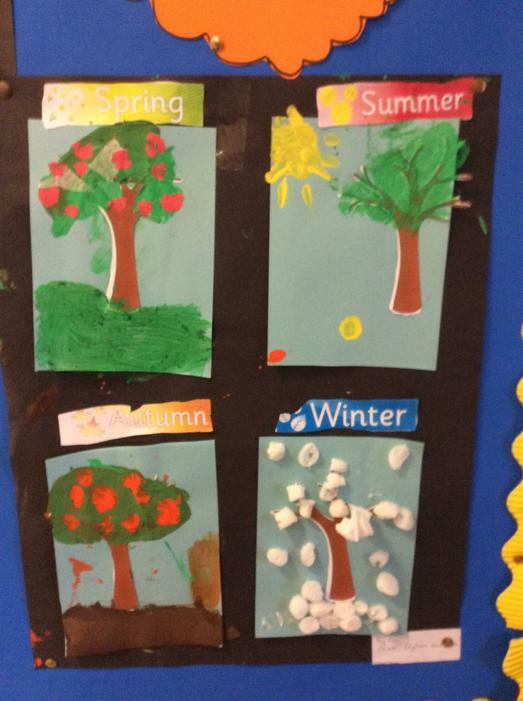 Look at these lovely collages they have made together, looking at how the season affect our landscape and wildlife! 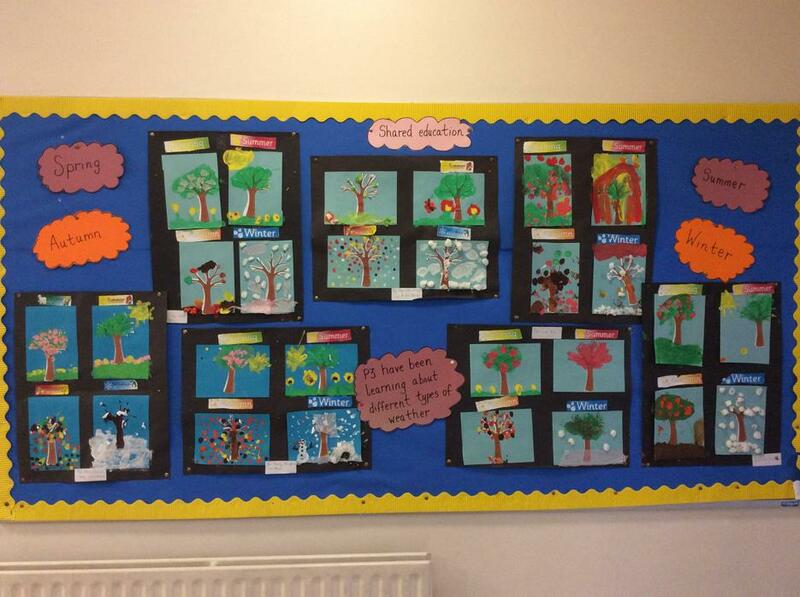 Well done P3, you've done a great job!